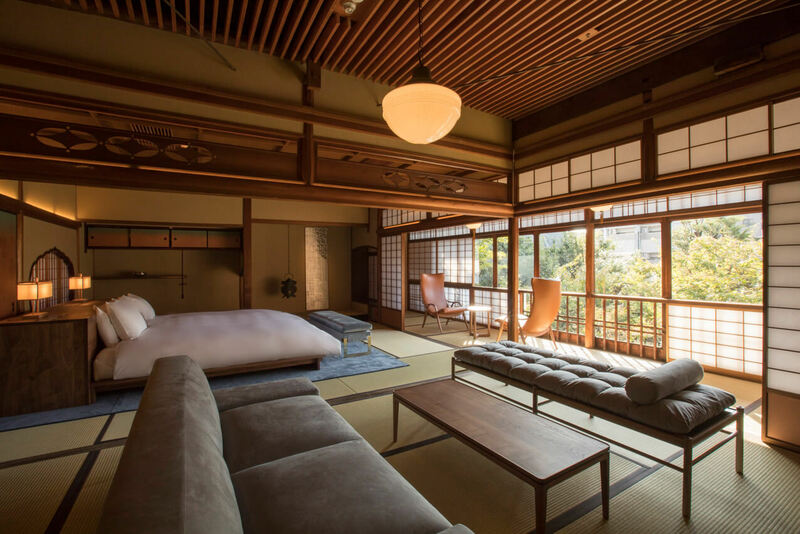 SOWAKA is a new luxury ryokan in Gion, Kyoto set to hold its grand opening on March 25, 2019. In the run up to this, the establishment has announced a private spring night visit to Kodaiji Temple for guests. This small luxury hotel is has been renovated into 11 rooms. It was formerly a long-standing traditional restaurant with a history spanning 100 years. Added onto that are 12 brand new rooms which fuse traditional Japan from a modern perspective making for a total of 23 rooms. The hotel offers the kind of peace, tranquillity, comfort and hospitality associated with the Japanese style. SOWAKA actually opened on November 23 last year but the new building of 12 rooms and restaurant will open as part of its grand opening on March 25 this year. 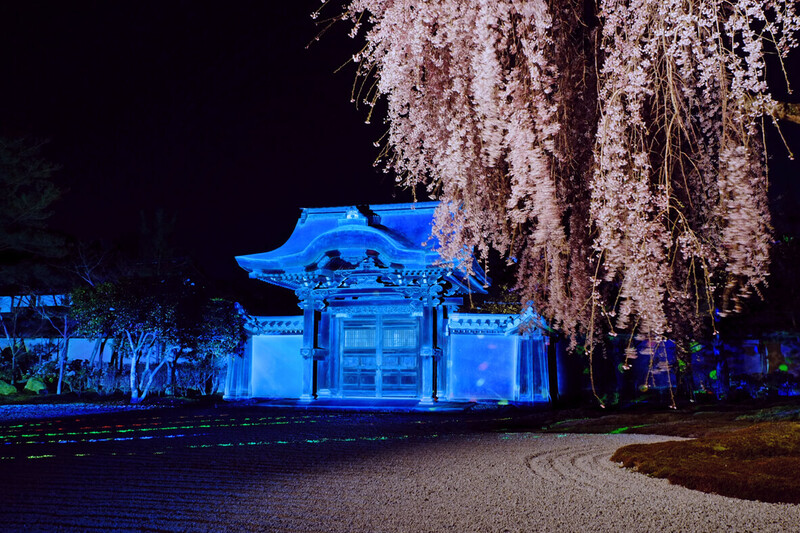 The new plan announced invites guests on a springtime trip to Kodaiji Temple. The temple was established in 1606 by the nun Kōdai-in after the death of her husband Toyotomi Hideyoshi to memorialise him. It is famous for its nighttime cherry blossoms which guests will be able to enjoy. The temple bustles with visitors every year who go to see the cherry blossoms illuminated with lights. Guests can expect to take in the magical sight in the peace and quiet in a place laced with history and culture.